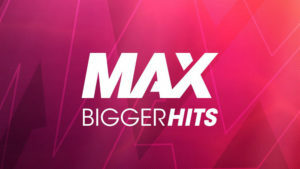 We regularly hear about some lucky players hitting massive jackpots on one of NetEnt’s video slots. But how much money was paid in total this year? On December 21, the developer said four of their jackpot slots paid €78.3 million in 2017. Is this number big or not? Let’s see. Average monthly jackpot payout was roughly €6.5 million (€78.3/12) and average daily jackpot win was around €214,500, which is pretty impressive. Of course, these monthly and daily numbers are just theoretical, but they help realize how much money gamblers win by playing NetEnt jackpot slots. Overall, there were 321 jackpots hit in 2017. Mega Fortune Dreams paid almost 40% of the entire amount and was the most popular slot out of four. 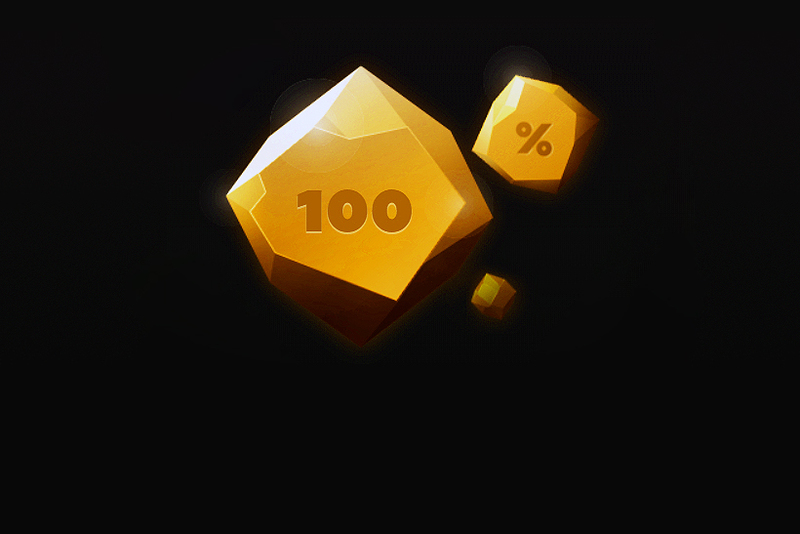 NetEnt slots quite frequently turn players into multi-millionaires. In December alone two players won by more than €3 million each on Mega Fortune Dreams. 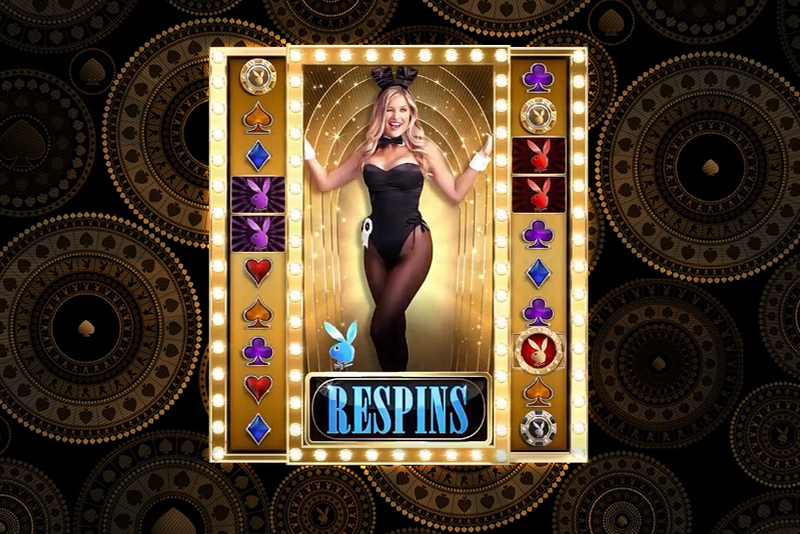 It usually takes several months for someone to land jackpots of this size on slots released by other games suppliers. In June one of jackpot winners received the colossal payout of €7.5 million. This amount was paid by Hall of Gods. 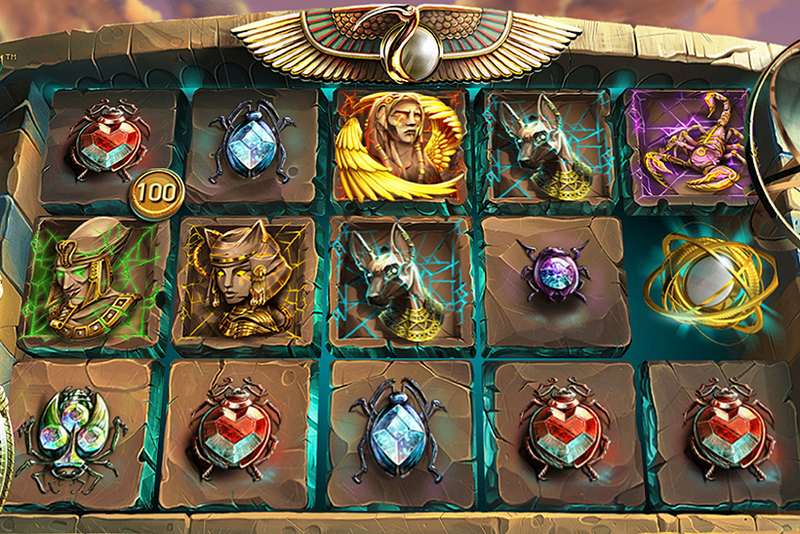 Throughout the company’s history NetEnt slots paid hundreds of millions to thousands of players. These aren’t just massive prizes. 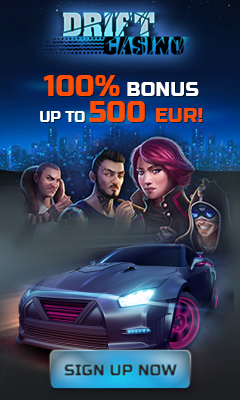 This developer offers multi-level progressive jackpots with some prizes being as small as several hundred Euros. For instance, their Mega Fortune Rapid’s average win is €576, and it’s paid on average once every 3-4 hours. NetEnt jackpots are one of the industry’s biggest jackpots. They attract a lot of players who get the chance of changing their lives in a blink of an eye. 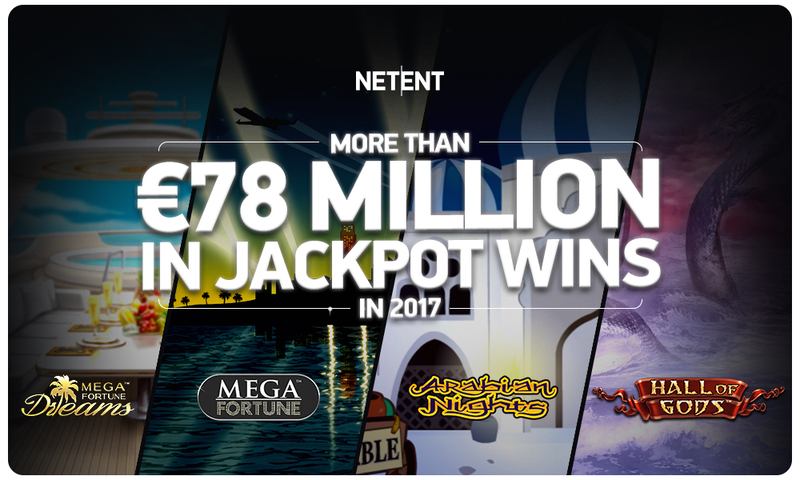 When calculating total jackpot wins in 2017, the developer considered the following slots: Arabian Nights, Hall of Gods, Mega Fortune and Mega Fortune Dreams. The year isn’t over yet, and it’s possible that there will be more players hitting life-changing wins.